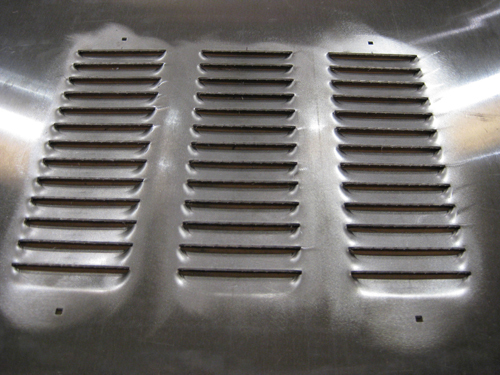 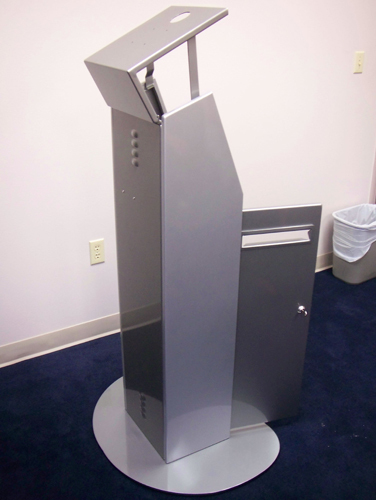 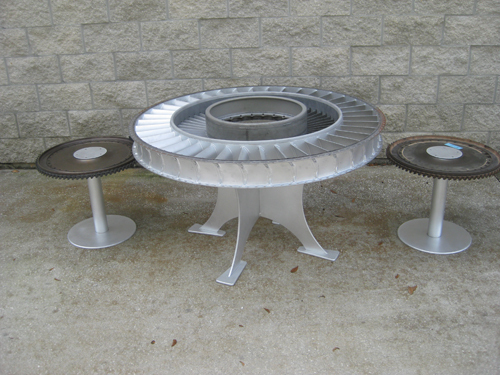 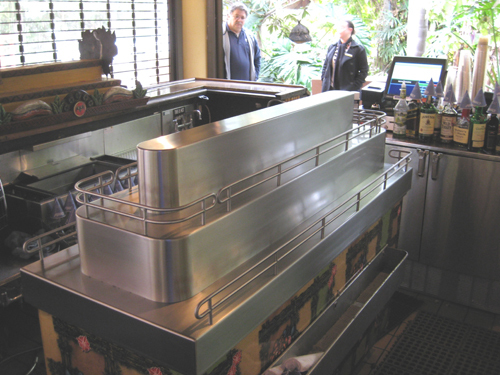 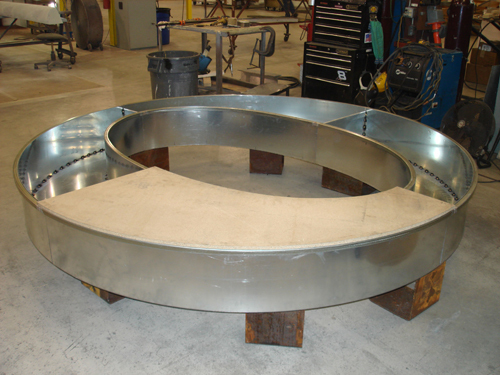 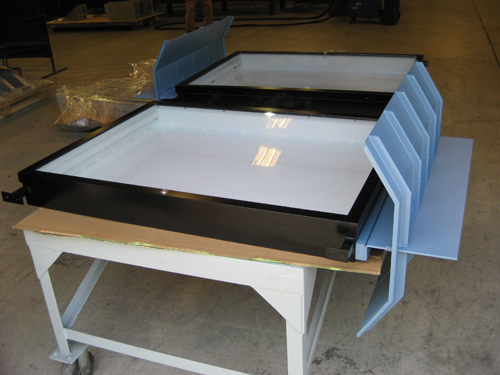 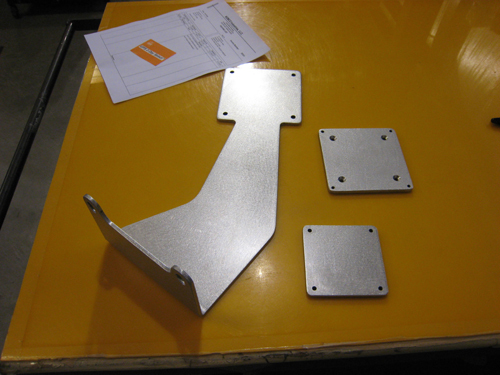 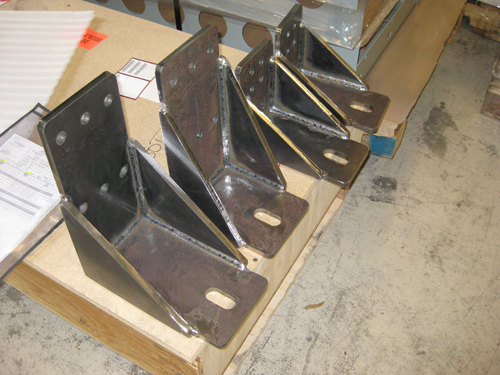 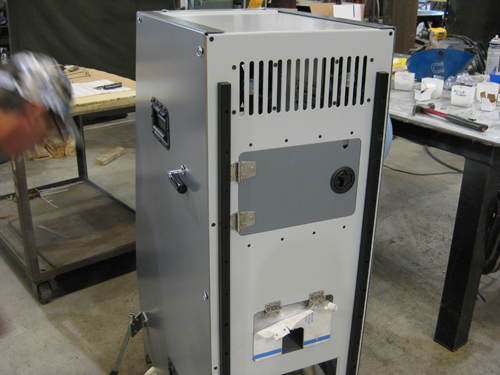 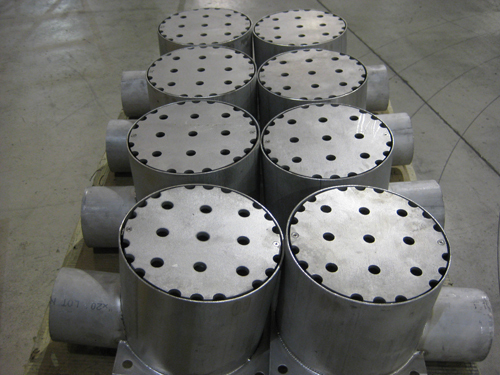 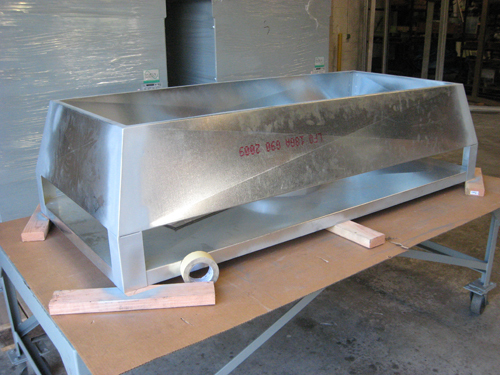 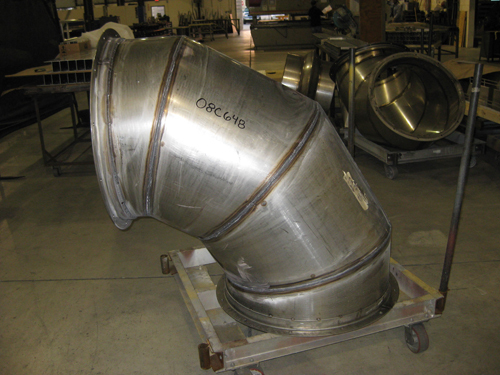 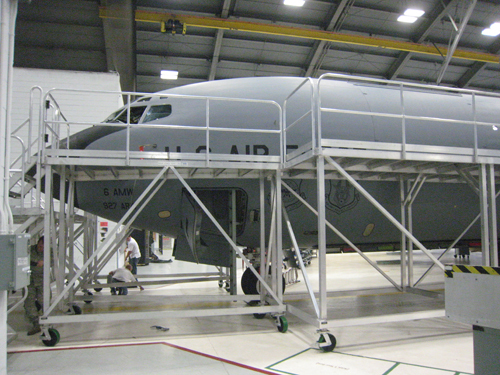 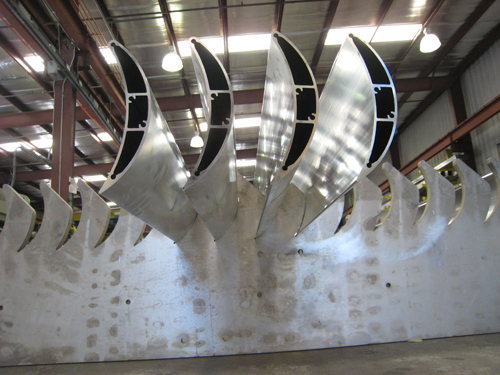 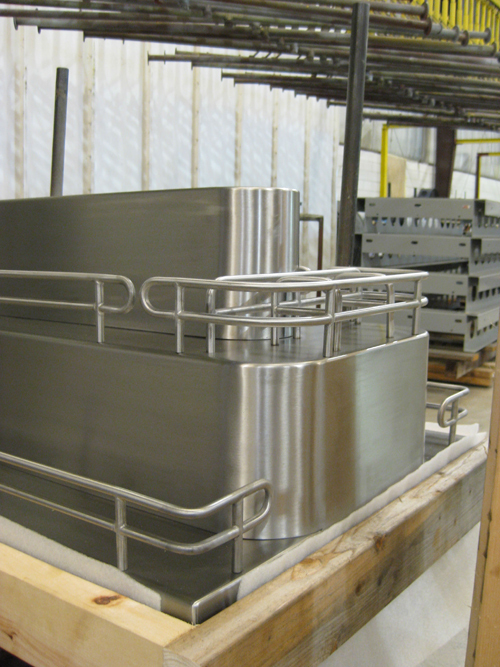 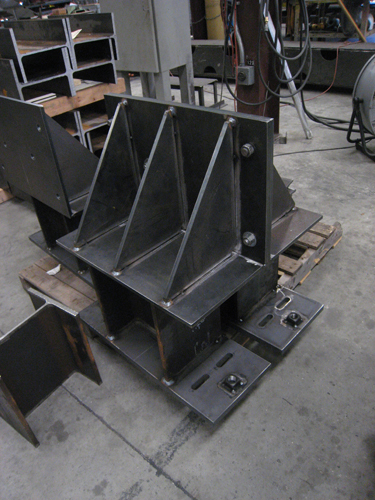 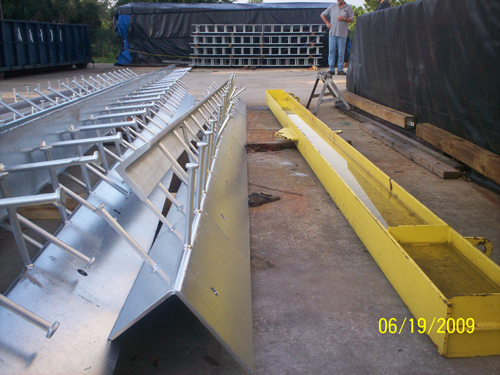 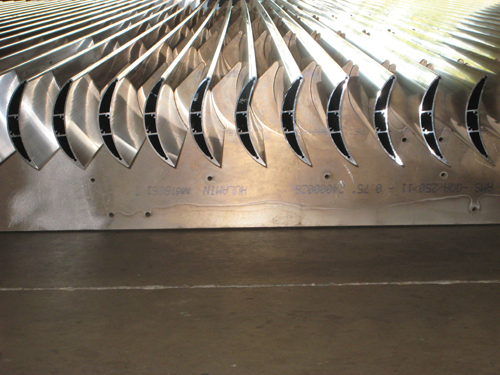 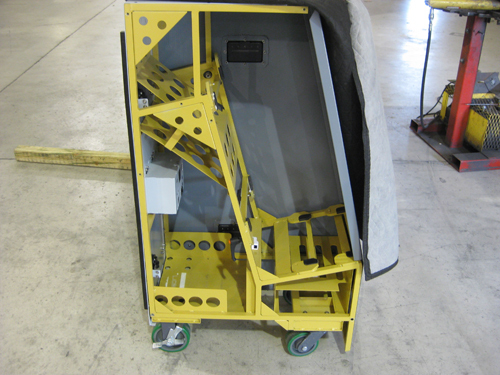 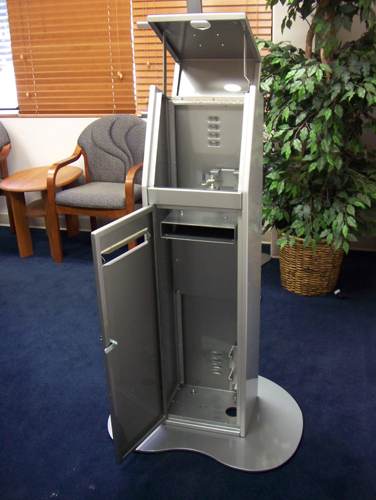 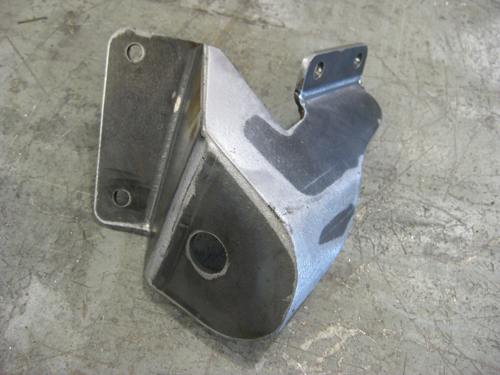 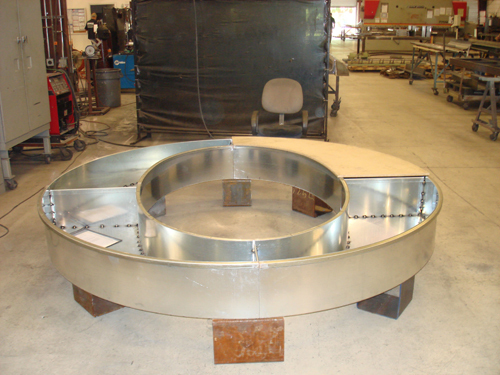 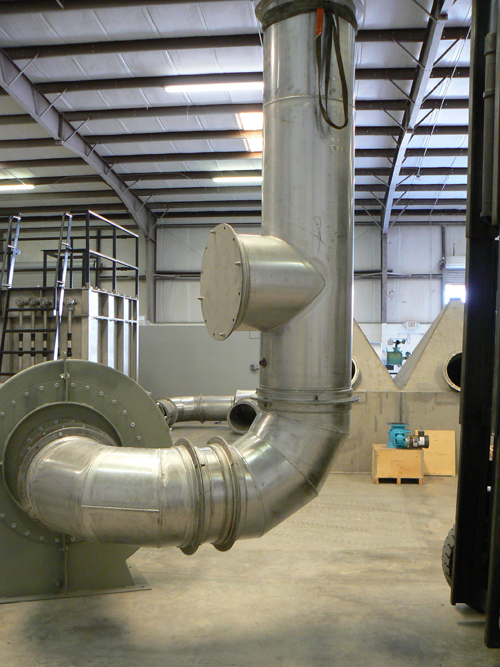 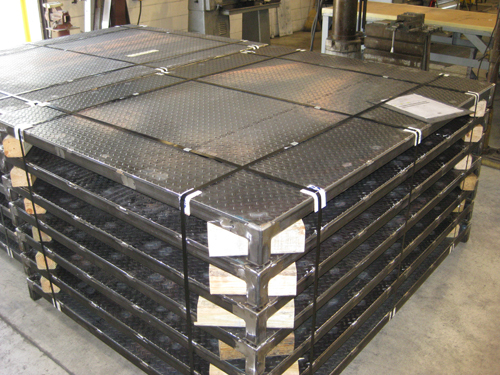 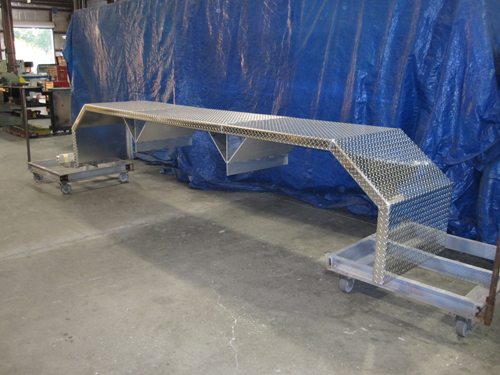 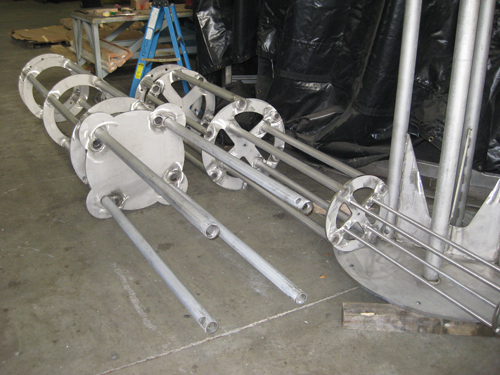 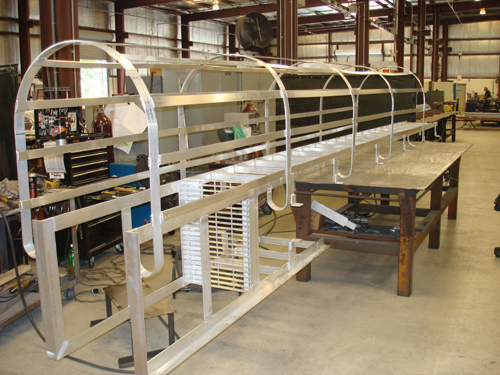 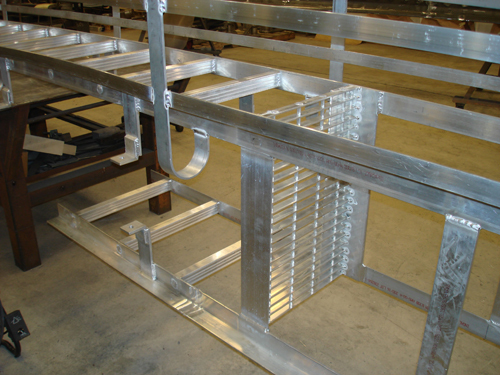 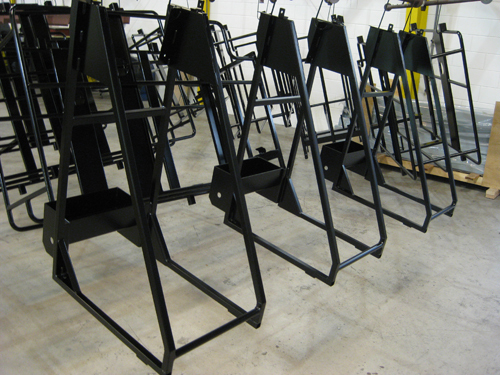 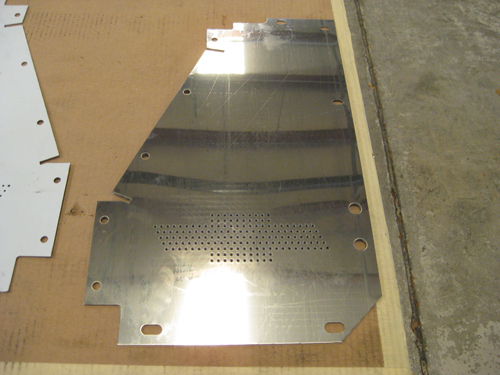 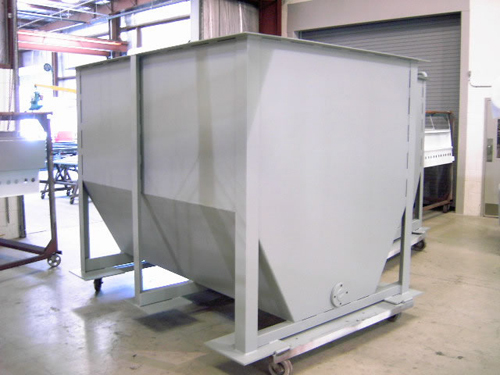 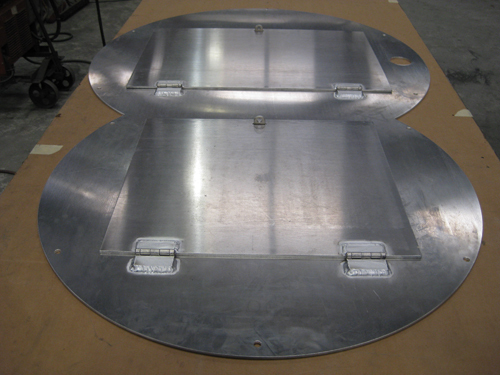 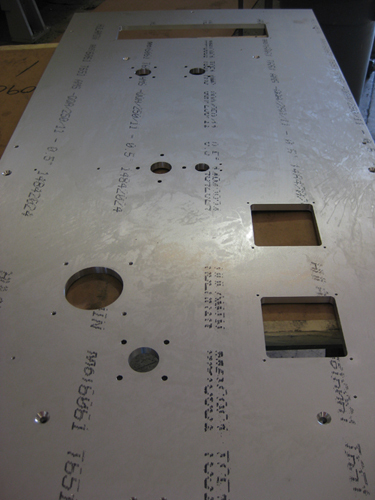 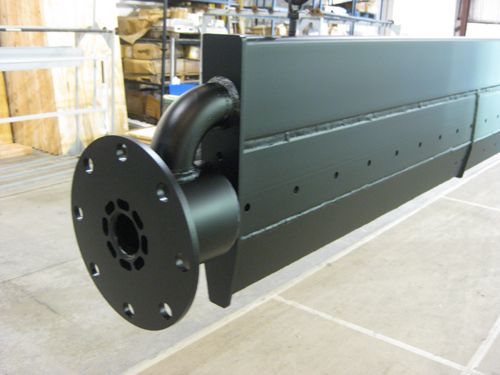 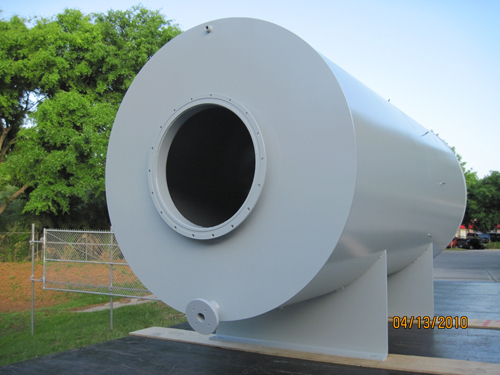 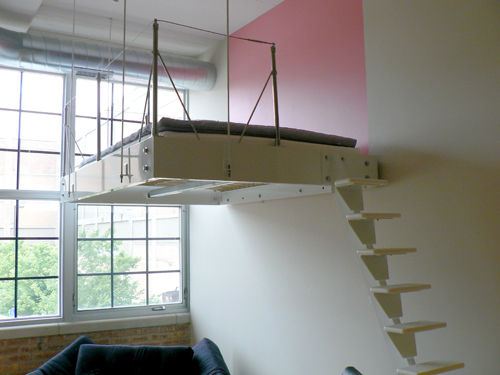 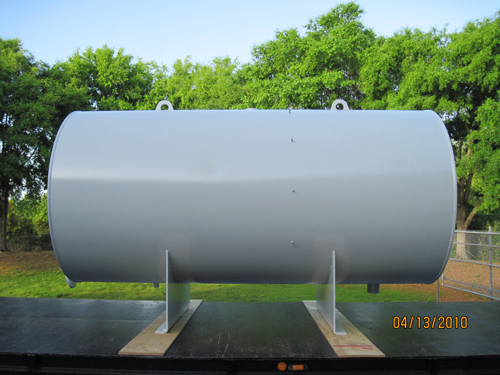 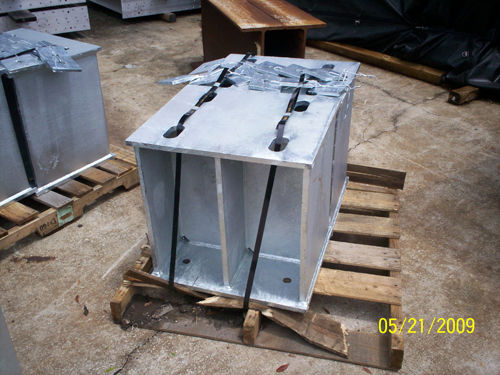 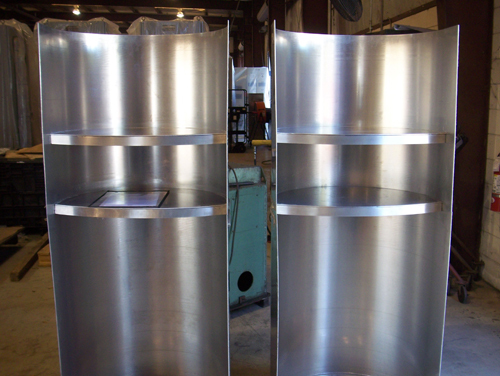 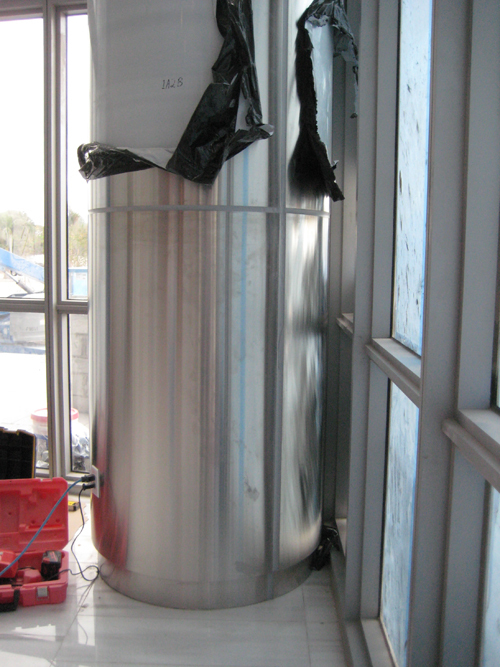 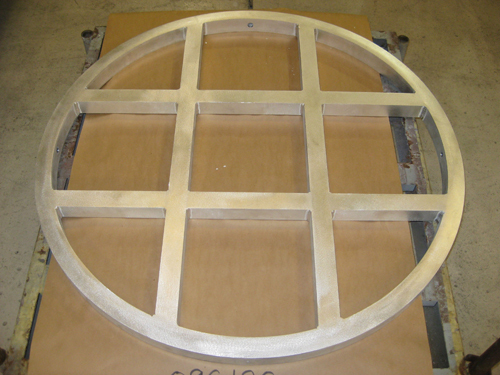 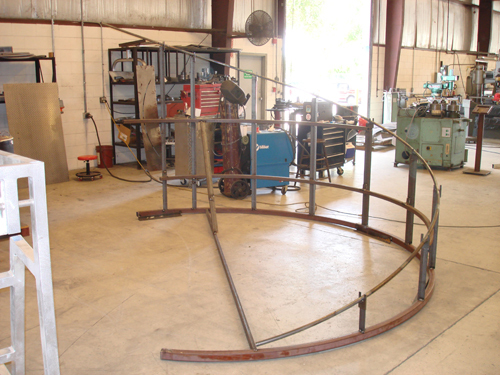 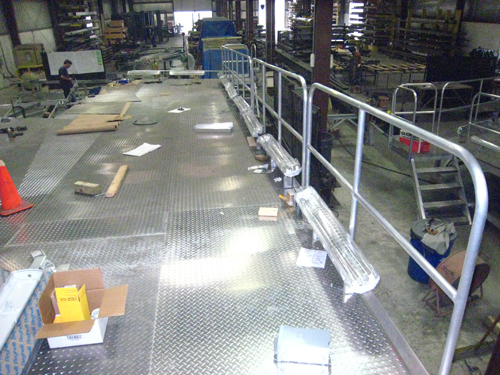 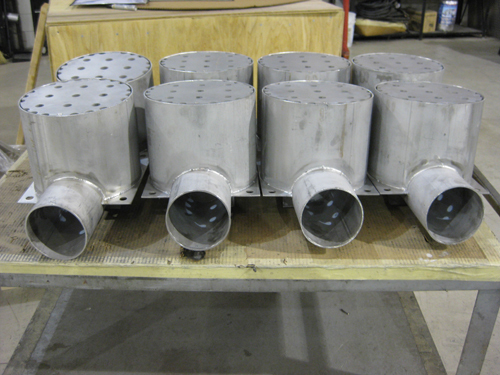 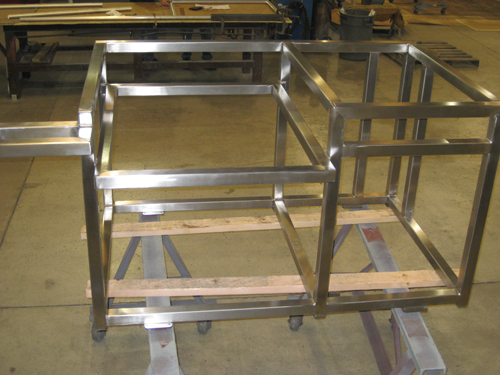 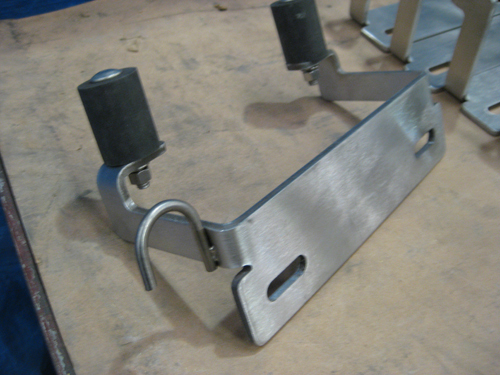 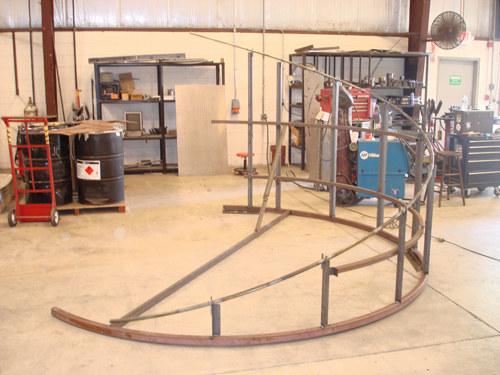 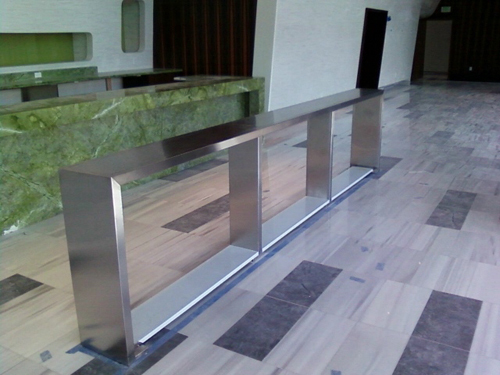 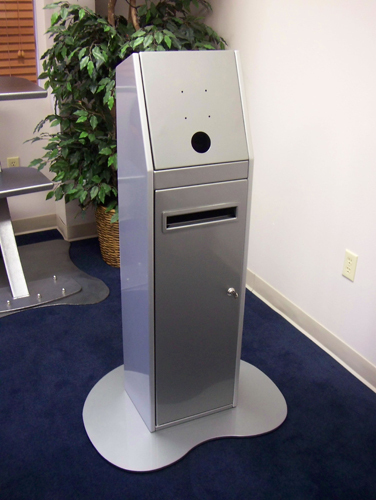 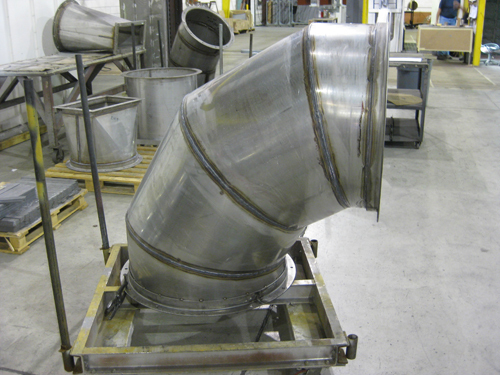 KEMCO fabricates all types of custom metal projects. 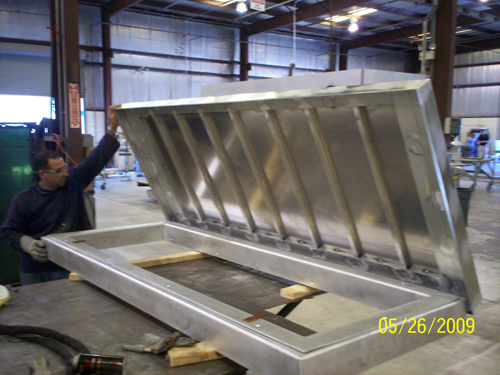 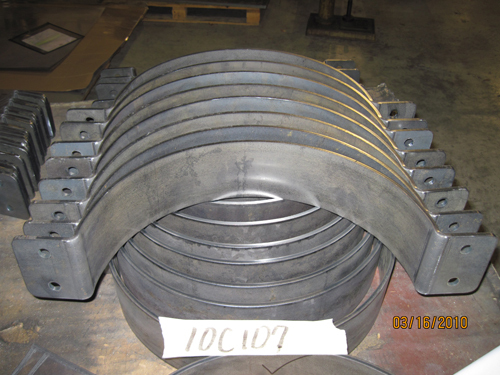 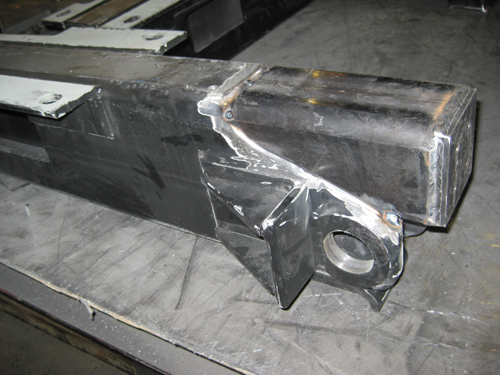 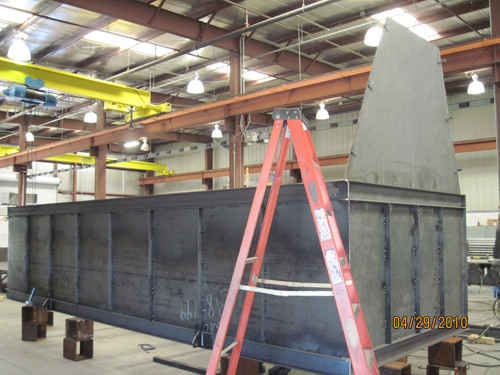 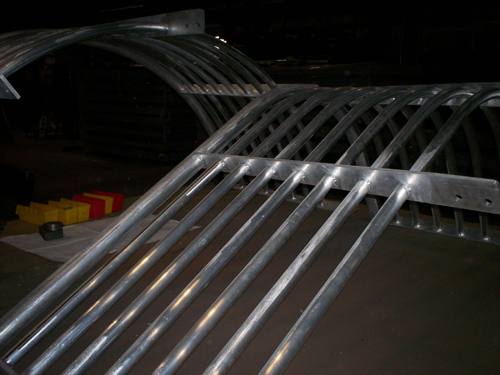 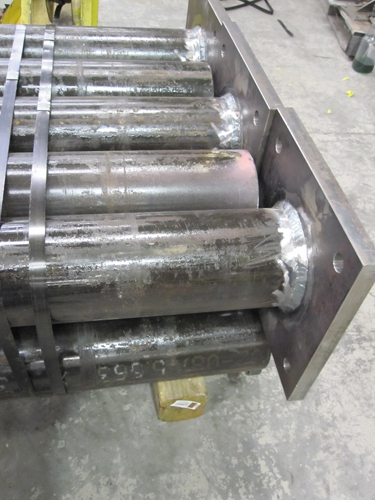 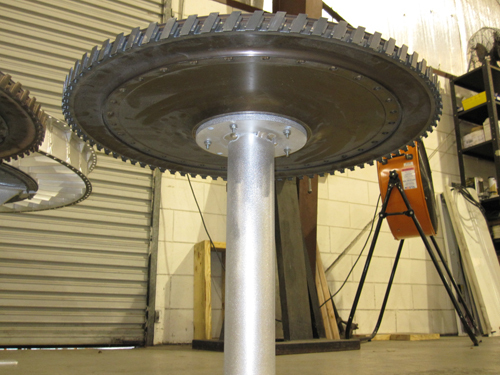 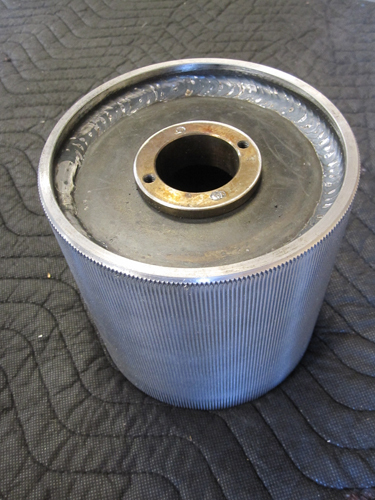 We have the capability to machine small detailed products or manipulate large structural steel. 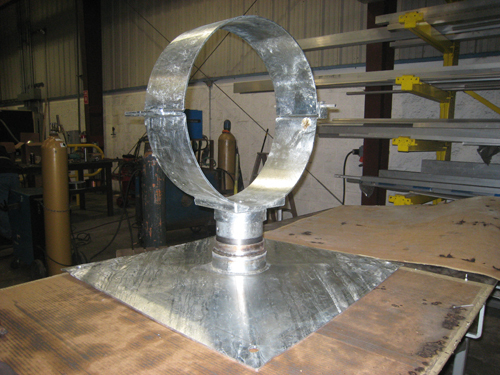 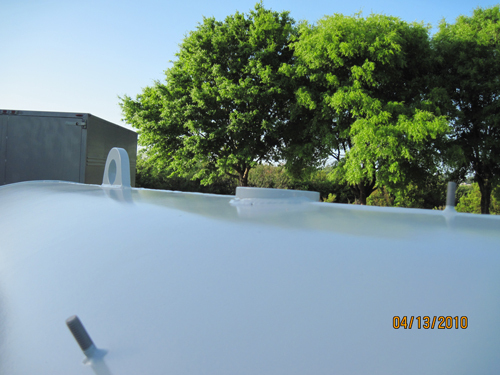 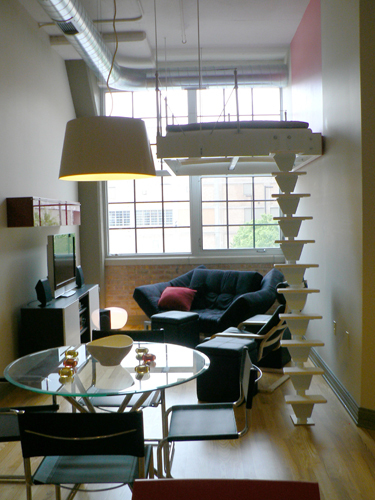 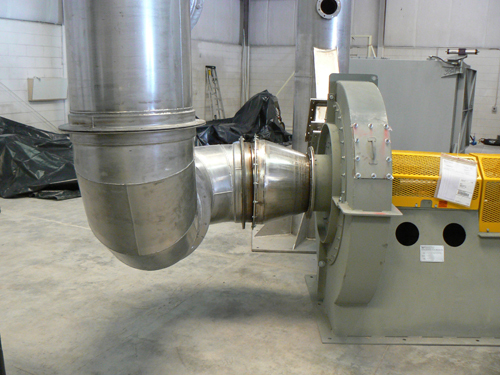 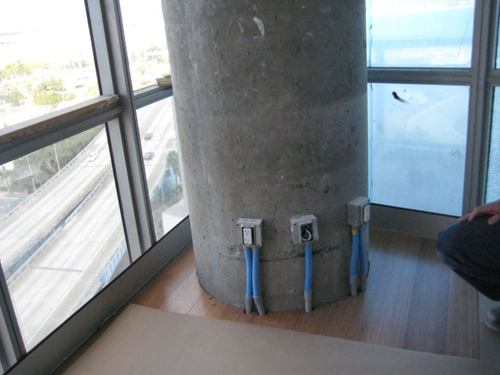 Below are several past projects that emphasize our capabilities.